It’s official! 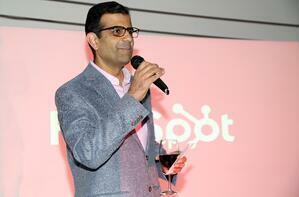 On Wednesday evening, HubSpot celebrated the opening of its eighth global office in Bogotá, Colombia. The location will serve as the company’s official Latin America headquarters and is currently home to the first cohort of employees dedicated to growing relationships with customers and agency partners across the region. 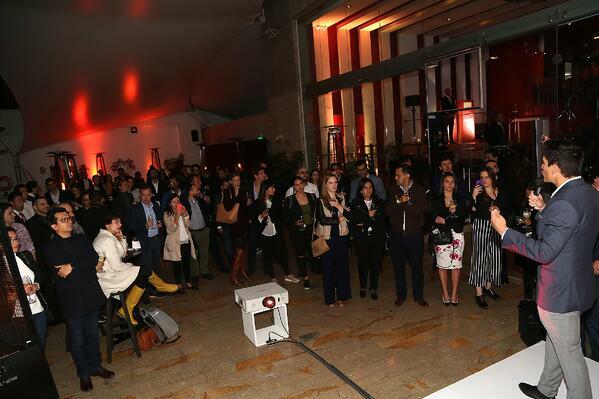 "Colombia is a country that has great talent and that is exactly what we are looking for,” said Nataly Kelly, VP of international strategy and operations at HubSpot. “It's also very strategically located in the middle of Latin America, which puts us in a great position to service the markets in the North and South." "Bogotá reminds me of when we first started in Dublin, because of the amazing talent we've been able to find here. The folks we've hired so far are able to find the balance between staying true to the local culture and embracing HEART, just as it happened when we started in Dublin where we now have an amazing team of hundreds of colleagues." "We are really excited we opened in Bogotá," continued Mahtani. "From the great location to the amazing talent, we're confident that we have the right team in place to bring support to the region." 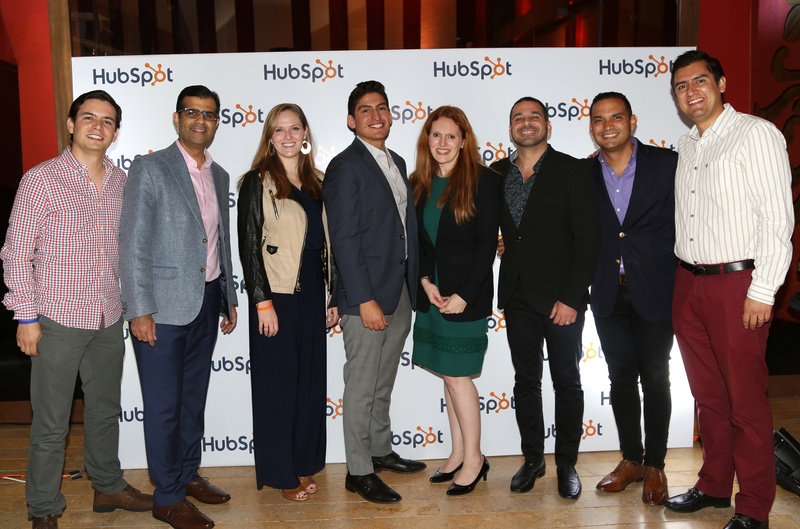 David Torres, who manages Latin America sales at HubSpot, will be moving to Bogotá for six months to kick off the office, including onboard our new employees and continuing to look for great talent in the region. 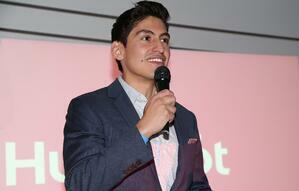 "When we think about what we want HubSpot to be in Latin America, we think about growth. We are here to help companies grow better – to grow their profit, grow their productivity – and to give them the tools they need to better to serve their customers," said Torres. "Like our founder Dharmesh says, success is making those who believe in you look brilliant. Thank you to our customers who believe in us." To learn more about HubSpot’s culture and see open positions in Latin America, please visit https://www.hubspot.com/jobs/locations/bogota.